Friday Friday! Woot woot. We made it through another work week and here we are, face to face with our beloved Friday. As per usual it's time to whip out our Friday favorites, so lets just get right to that, shall we? This is honestly one of my favorite quotes of all time! The hat, the coat, the pants. I am such a fan of super flared pants and a chunky shoe together. 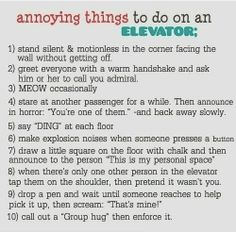 Please someone, do all of these things and record it for me! I can not promise you anything! You WILL NOT be disappointed. This mother is absolutely bat sh!t crazy and that is that! She apparently brought in cookies shaped as women's whohas as a treat for her child's class and wanted the teacher to teach them about it...2nd grade class. Read it here. The texts that the mother sends to the teacher after she refused to serve the cookies proves her craziness further! What are you lovin this Friday? And that is all my friends! Until next time. Enjoy your weekend and see you beauties Monday! 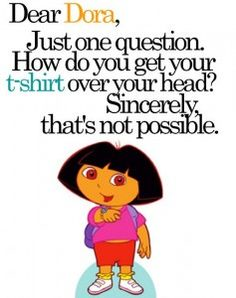 Dora - THATS NOT POSSIBLE - HOLY FUNNY! And - I am currently reading the who-ha article now! Haha! The whoha mother is off her rocker lol...Love me some cheese too! How does Dora get her shirt on? LOL! 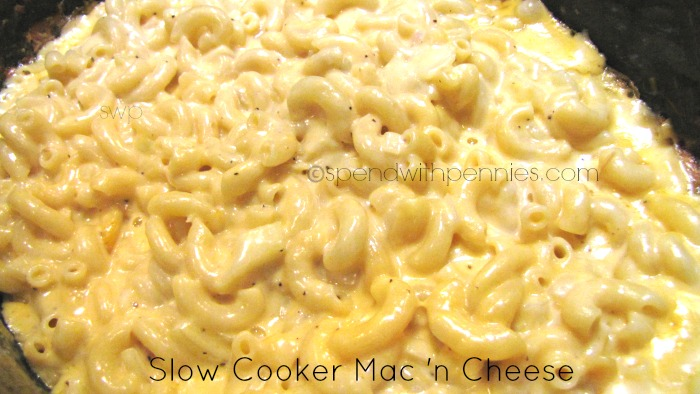 Crockpot Mac and Cheese?!?! YESSSSSSSSSSS! I think Dora and her shirt will forever be a mystery lol. Happy Friday! that outfit is fabulous! mmm is there anything better than a slow cooker meal?! Always love me a good slow cooker meal! 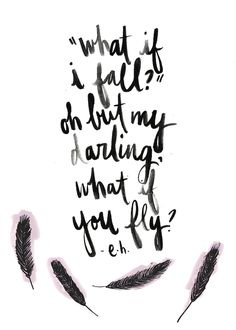 Absolutely my favorite quote!! Love it!! That is possibly the best fall outfit i've seen and now i need to find a hat pronto!! Have a great weekend! The hat, the jacket must have it! Gorgeous! 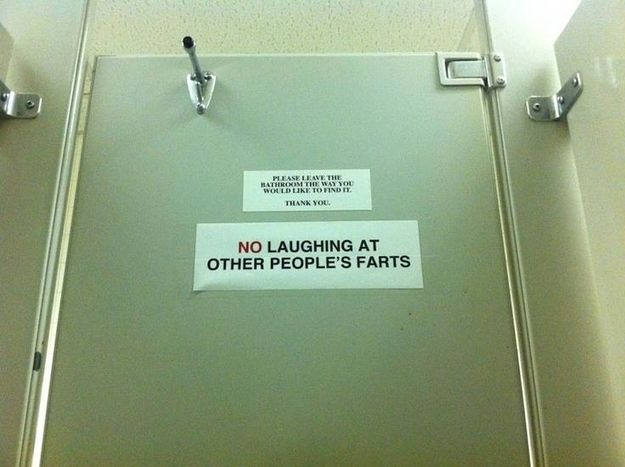 I totally can't hold in a laugh when someone farts. I was at yoga one day and someone farted...I almost died! I was trying so hard to hold my laugh in that my face was turning bright red. Mac and cheese is my weakness for sure! HAHAHAHA va-jayjay cookies?!! It's fantastic and horrific at the same time!